Founded ten years ago, Just Glasses provides the best clip on sunglasses in UK that rival the offering of high street opticians. 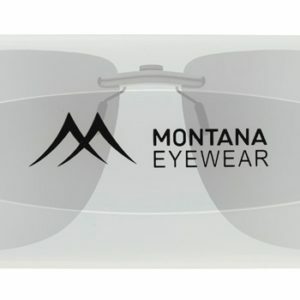 As a specialist online sunglass clip ons retailer, we are able to provide exclusive offers on where can you buy clip on sunglasses that are not yet available anywhere else. 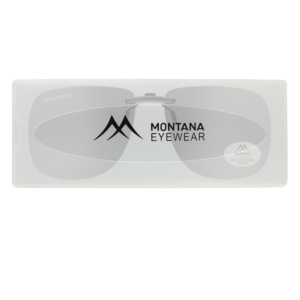 Clip ons for glasses are a perfect way for wearers of prescription glasses to protect their eyes from the sun in style without forking out extortionate costs. 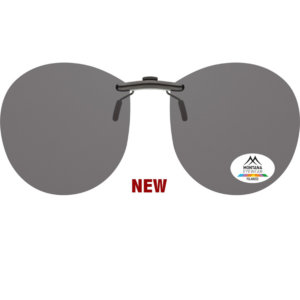 Clip on shades save the wearer time & money, since owning clip over sunglasses means the wearer need not purchase prescription sunglasses. We have a full range of colour lenses, shapes and fittings for all types of glasses. A few years ago it was accurate to say that clip on eyewear was vastly overlooked because of the limited choices available. 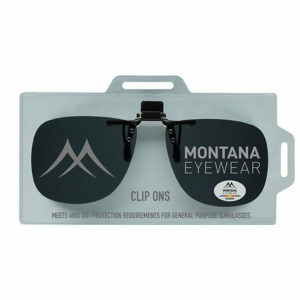 Clip on sunglasses stores provided very little in terms of the shape, colour and sizes which were available on the mass market. Moreover high street opticians, supermarkets and the like simply do not stock a wide variety. Since then we can safely say clip ons have rightly earned their place back at the fashion table from young guns to the older more refined clip on wearers. 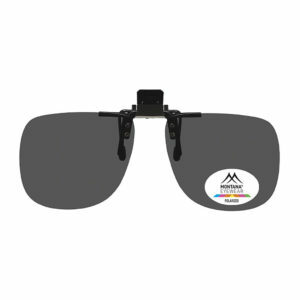 Every span of society is looking for the best sunglass clip ons and rightly so! 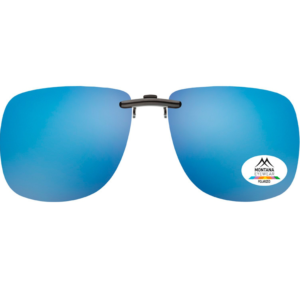 As one of the original stores that sell clip on sunglasses we provide a wide ranging product range from cheap clip on sunglasses to cool clip on sunglasses in different styles which are high quality. All of our clip ons are only sourced from premium manufacturers and our quality tests are rigorous. All lenses are fully approved to UK approved standards. 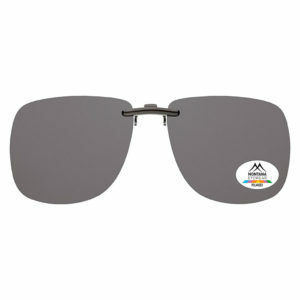 Just Glasses is the only place to buy clip on sunglasses online that are stylish, affordable and practical. We provide them in Black clip ons, Smoke lenses, Yellow, Green, Blue & Brown polarised clip ons lenses. All of our clip ons are universal clip on sunglasses i.e. 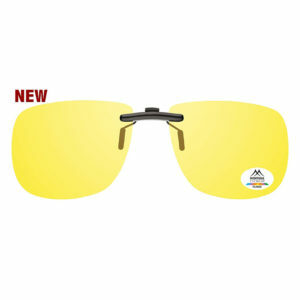 Suitable for fitting to metal or plastic frames or even rimless frames. 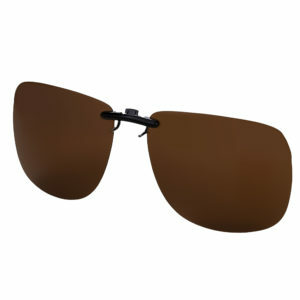 They are generally used for clip on sunglasses for prescription glasses UK i.e. they clip over your existing pair of optician prescribed glasses/ reading glasses. Each colour lens choice can be made on colour choice and style. Just-Glasses can not provide any professional qualified medical advice on which types of clip on lens filters are best for particular eyes/ eye conditions. 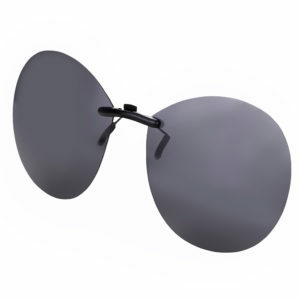 These are very good quality clip on sunglasses which are being sold as “off the shelf” solution.